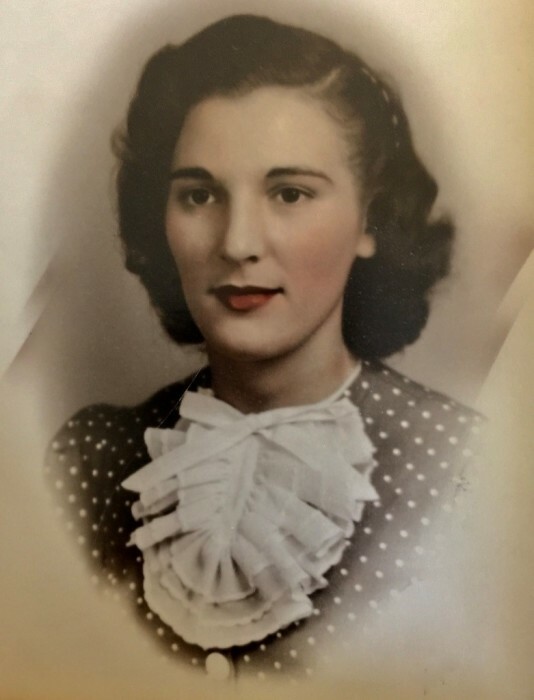 Obituary for Jean Carol Albright | Lochstampfor Funeral Home, Inc.
Jean Carol (Wilson) Albright passed into eternity on April 16, 2019, in her home at Masonic Village, Elizabethtown, PA. She was born on December 26, 1922, near Shermansdale, PA, to the late Charles Wilson and Elizabeth Smith Wilson. She lived in Loysville, PA and attended grade school and high school in Landisburg, PA, where she loved playing basketball. roller skating rink near Carlisle. They were married after he returned from military duty in England during WW II. During the war, she worked as a defense worker at a crystal manufacturing plant near Carlisle. After their marriage, she and John lived in Lancaster, PA, where she worked at Hamilton Watch and in the Pennsylvania School System. She loved the beach and frequently traveled to Ocean City, MD, with John and their son. Her husband, John, their son, John D. Albright II and their granddaughter, Christina Marie Albright, preceded her in death. Many nieces, nephews and friends dearly loved her. The burial service will be held on April 30, 2019 at Mt. Zion Lutheran Church Cemetery in Landisburg, Pennsylvania at 11AM. and will be conducted by The Reverend Doran Wray, Senior Pastor, Church of the Living Christ, Loysville, PA. Arrangements are being handled by the Nickel-Lochstampfor Family Funeral Home Inc. 3626 Sherman's Valley Road, Loysville,PA,17047.